Safe Routes to School is an international program that encourages children to walk and bike to school safely. 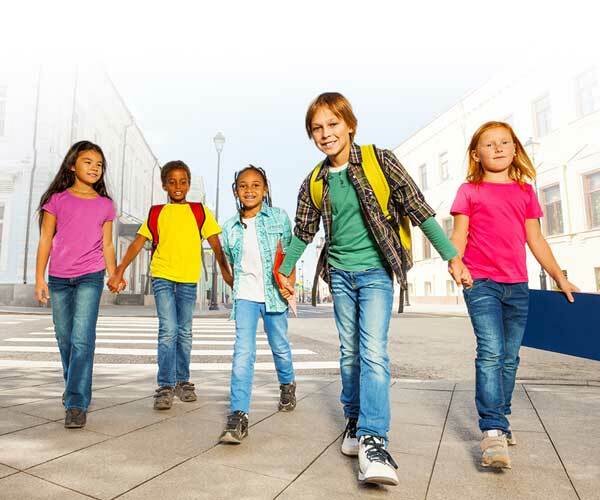 Locally administered by the Clark County School District (CCSD), the program partners with schools and community leadership to identify improvements and policies to make walking and biking to school a safe and easy option for children. Not only does the program create safe environments around schools for walking and biking, it also encourages healthy, active behaviors in children. 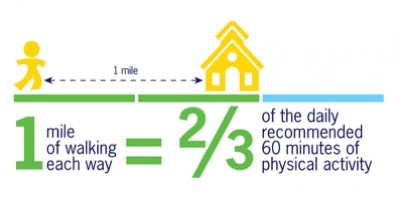 Kids who walk or bike to school are more physically active than those who travel by car or bus. Plus, walking and biking helps to reduce traffic congestion and air pollution in the larger community. Southern Nevada Health District (SNHD) supports the Safe Routes to School program and works with CCSD to sustain and expand its initiatives. Remember the thrill of riding a bike for the first time? Walking to school with your friends? There’s a feeling of joy and independence — a sense of adventure — that doesn’t fade. When walking or biking, parents and children get to appreciate things they don’t notice while driving—listening to the sounds of the neighborhood, seeing friends and neighbors and feeling connected with their community. Walking and bicycling to school enables children to incorporate the regular physical activity they need each day while also forming healthy habits that can last a lifetime. 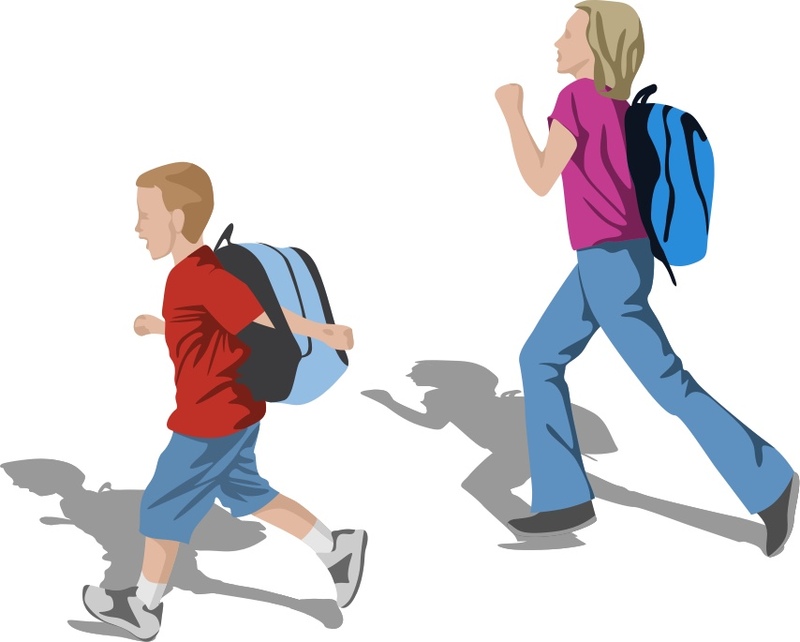 Follow these safety tips to make sure they get to and from school without any problems. Look for traffic at every driveway and intersection. Be aware of drivers in parked cars that may be getting ready to move. Wear brightly-colored clothing and reflective gear especially when bicycling or walking during times of low light, such as dawn or dusk. Obey all traffic signs, signals, and adult crossing guards. Look left, right, left, then behind and in front of you for traffic. Wait until no traffic is coming to begin crossing. Select a walking route with the least amount of traffic and intersections. Pick places where there are sidewalks or paths separated from traffic. If there are no sidewalks, walk as far from traffic as possible and on the side of the street facing traffic. Avoid crossing busy, high-traffic streets when possible. Check with your child’s school to see if they participate in the Safe Routes to School Program. Road safety is a learned skill and children must be taught to be cautious. Just because they can see a driver does not mean the driver can see them. Getting down to a child’s height allows you see what they see and help them make safe choices. We must always remember that however independent they seem, children are not small adults. It will take time and practice for your child to develop the ability to handle traffic situations safely.